Founded in 2002, Atlassian has quickly grown to be one of the most popular project management software vendors on the market. They currently serve nearly 12,000 clients worldwide and have shown significant growth in market presence beginning in Q2 of 2017. Their success is due, in large part, to the quality of their software. Atlassian doesn’t employ sales staff, and relies on word of mouth and customer satisfaction to grow. 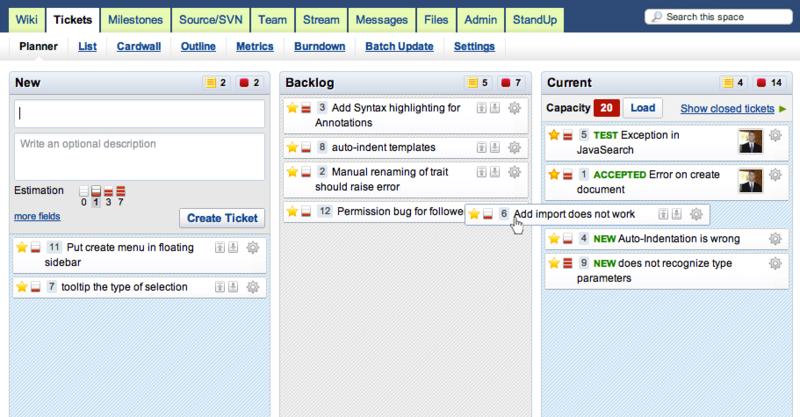 One of their best selling products is JIRA — a project management and issue tracking tool for software developers (although it can also be used for projects outside of IT). 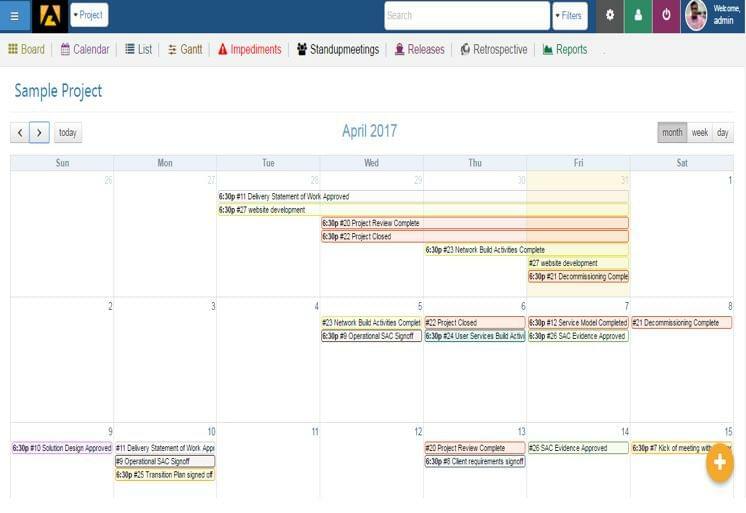 If you’re in the market for a project management tool, you’ve probably come across the name, and JIRA may even be on your shortlist. JIRA is an excellent piece of software, but that doesn’t mean it’s for everyone. There are reasons you might love it, and reasons you might not. Before you sign a contract, make sure you look at some JIRA alternatives — or click the image banner to receive personalized project management software recommendations. Before we look at some of those alternatives, let’s nail down exactly what JIRA is, who it’s for, and what it does. Atlassian calls it “issue and project tracking” software — “issue,” of course, referring to the many bugs, defects, and problems that can arise during a development project. 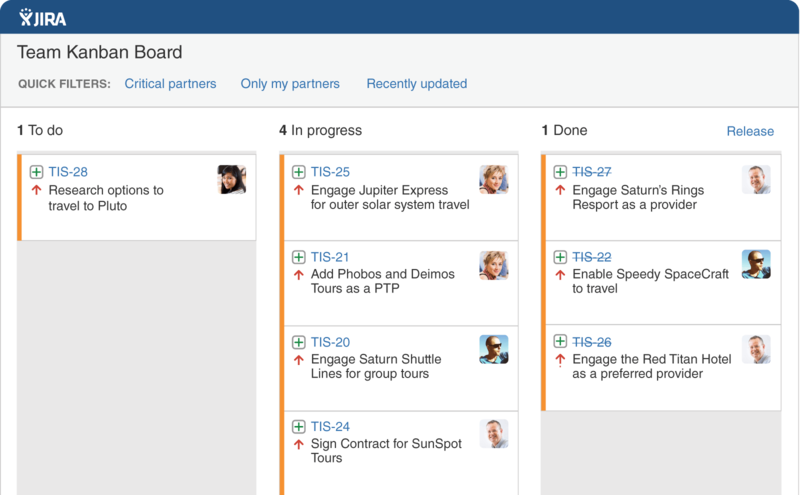 JIRA, at its core, is designed to help teams work together to solve these problems and deliver a smooth finished product. 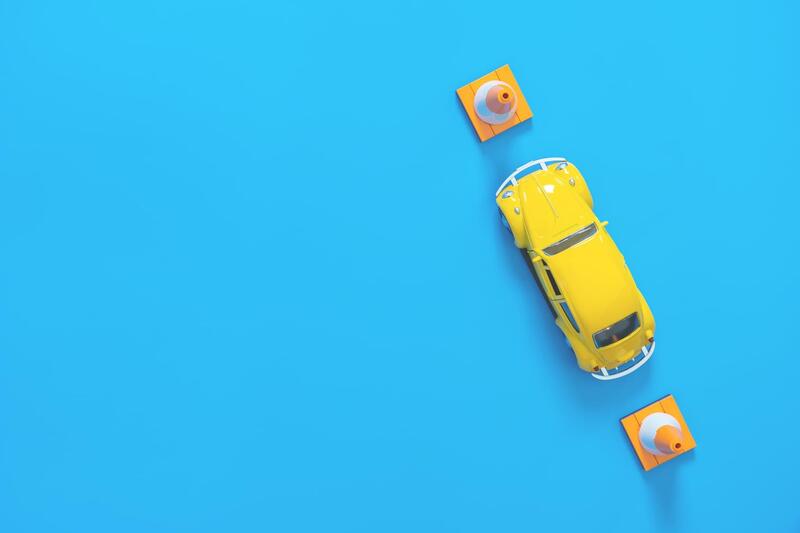 Typically, the teams involved include developers, help desk agents, and quality assurance. Why might you consider an alternative? Well, JIRA does have a few drawbacks. For one thing, a lot of the functions some teams might consider essential to their workflow are not included in the basic JIRA product; they require add-ons. Knowledge base management requires the Confluence add-on; code repositories require Stash; agile development requires JIRA Agile; and so on. When you add up all the costs for these separate tools, JIRA can start to look pretty expensive (although they do offer bundled pricing for JIRA + Agile and JIRA + Service Desk). But then again, your experience will largely depend on whether you use JIRA’s default workflows or take the time to customize your own. If you like the idea of JIRA but aren’t sold on its complexity, it may not be the best project management software for your team. 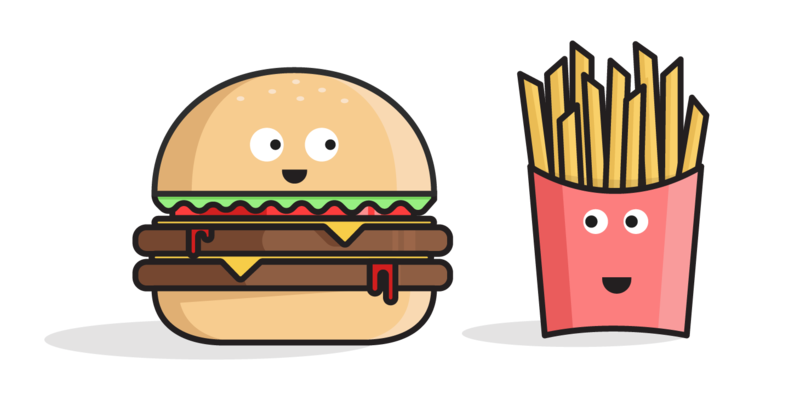 With no further ado, let’s take a look at four of JIRA’s most obvious competitors. Note: If you’re looking for a platform that let’s you receive a wider variety of issue reports directly from customers, you might compare some of our popular help desk solutions, like Freshdesk vs Zendesk. Assembla is a younger platform than JIRA but offers a broader range of functionality in its core product. It is designed to help software teams manage tasks, collaborate and share resources, “squash bugs,” and ship code. The “Workspaces” edition is geared toward agile and distributed teams. 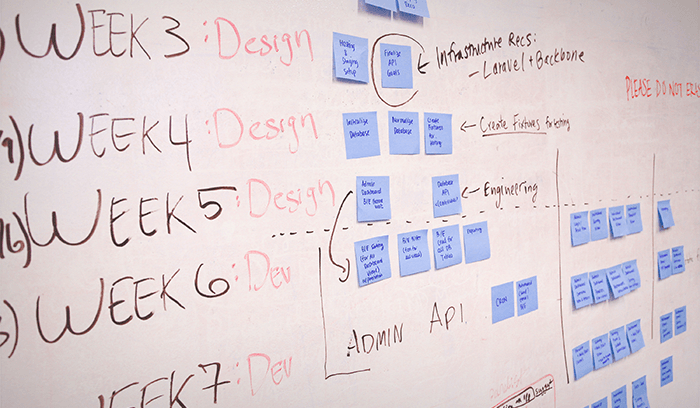 It uses tickets, Kanban cards, and milestones to keep teams move through the development and issue tracking process. Assembla offers many functions right out-of-the-box that JIRA requires as an add-on, including subversion and git hosting, code deployment, agile tools, time tracking, and social media-style collaboration (message boards, @mentions, activity stream). The greatest irony is that Assembla is actually less expensive. 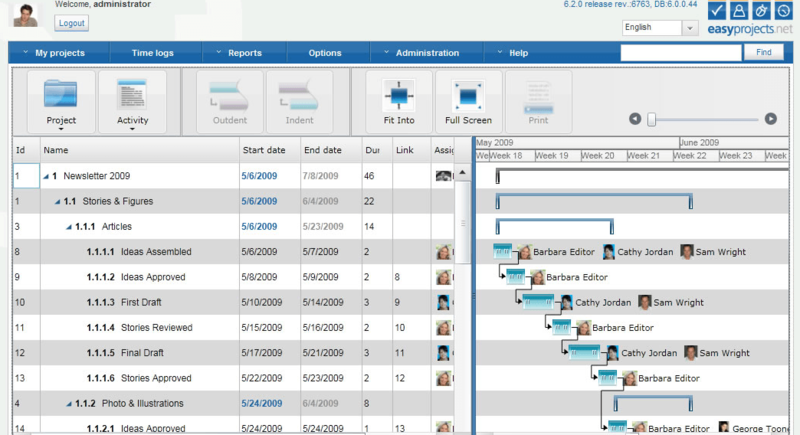 Axosoft is specifically marketed as an agile/scrum project management tool for software development teams. 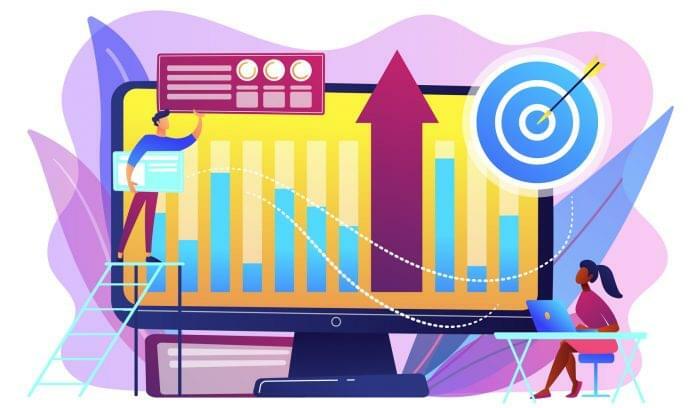 Where Assembla and JIRA place an emphasis on issue tracking, Axosoft focuses more on building software and getting it out on time through release planning and project analytics (burndown charts, velocity measurement). 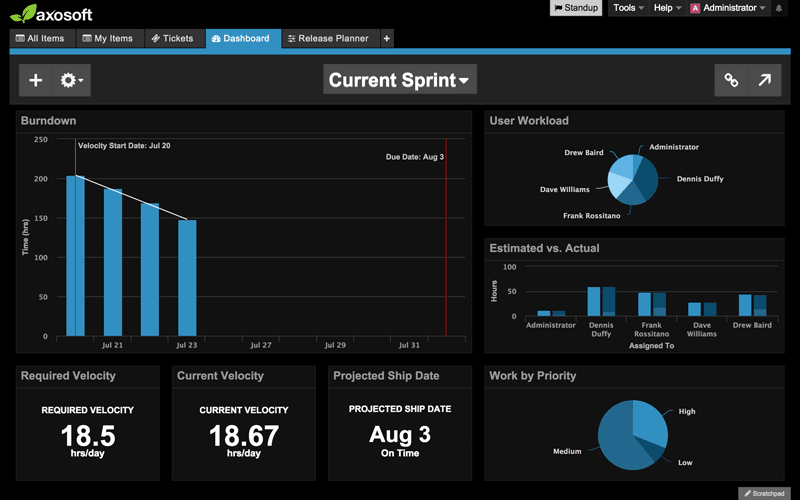 In “daily standup” mode, Axosoft can even predict a ship date for your project based on current progress and velocity. Axosoft also distinguishes itself from competitors by providing built-in customer service features and a customer portal. This helps developers and quality assurance reps stay accountable to customer demands, bug reports, and feature requests. You can also set up external dashboards for project stakeholders, so they can keep tabs on progress through a private link. 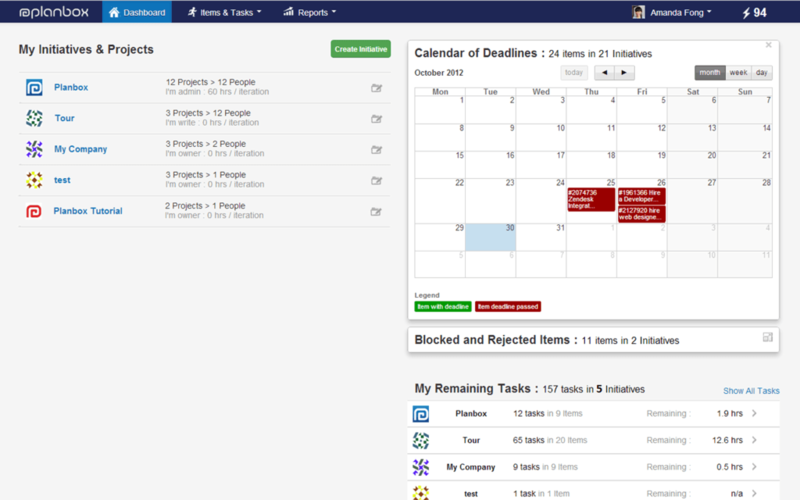 Gemini, by Countersoft, is an agile project management tool with built-in helpdesk and issue tracking. 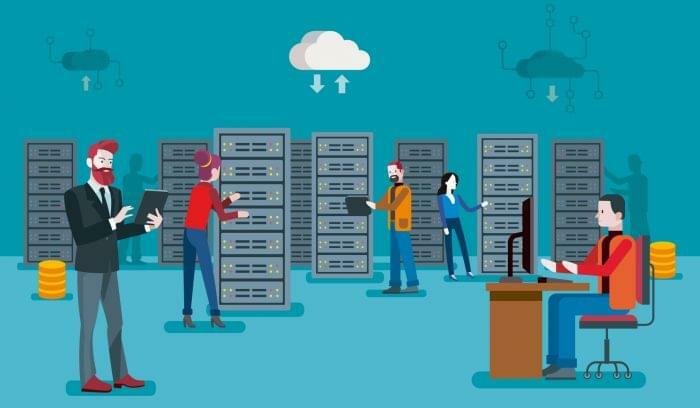 It’s available in a per user license as “Gemini express,” or for larger teams through “Gemini Enterprise,” which can be installed on-premises. Gemini has a unique model for collaboration: team members work from their own, private workspaces, but they can also come together to track progress and share information in custom team workspaces. Additionally, users can subscribe to email alerts, daily digest notifications, and other co-workers to stay in the loop on tasks and requirements. 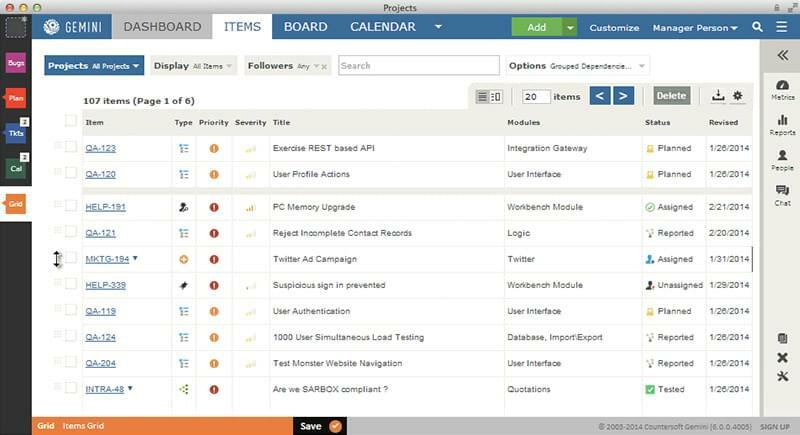 Similar to Axosoft, Gemini includes help desk ticketing, bug tracking, and agile tools in its core product. There are literally hundreds of project management tools on the market, and these six are by no means the only viable JIRA alternatives. Using custom fields and workflows, you can make just about any project tracker conform to the needs of a dev team. That said, some solutions are better optimized than others, and if you make the right choice for your team, you shouldn’t have to do that much configuration on the front end. To read more about issue tracking and agile project management or to get free personalized recommendations, visit our project management product selection tool, or give us a call to chat with a Technology Advisor about your specific software requirements. software is right for your business? Nice article. It s a quite stable product, but as many said in the past , the learining curve for simple things is just annoing for a tool that should be UI friendly and easy to use without too many customizations and workflows … sometimes more easy and simple solution can make you development process faster. Thanks for your comments, Angelo. Agreed. Ease of use can make a huge difference, especially for project management/issue tracking.